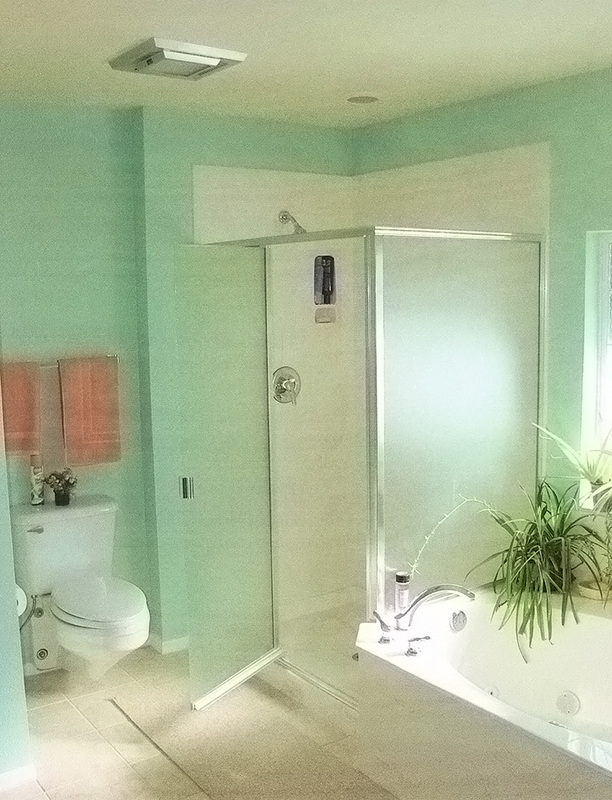 The bathroom is a sanctuary within the home, a place of privacy. 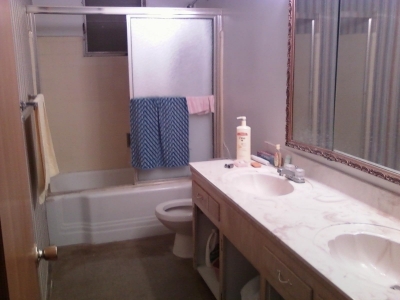 Whether it’s the guest bathroom or the master bathroom, Palmer’s Kitchen, Bath and Beyond can assist you in upgrading that space. 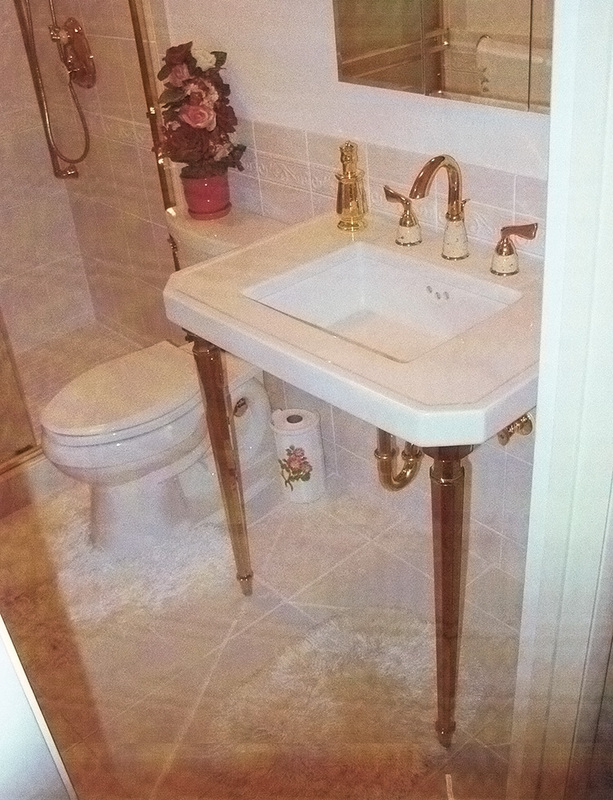 In the guest bathroom, we can show you simple designs and upgrade choices to create a spectacular change and give you a sense of pride when guests visit. 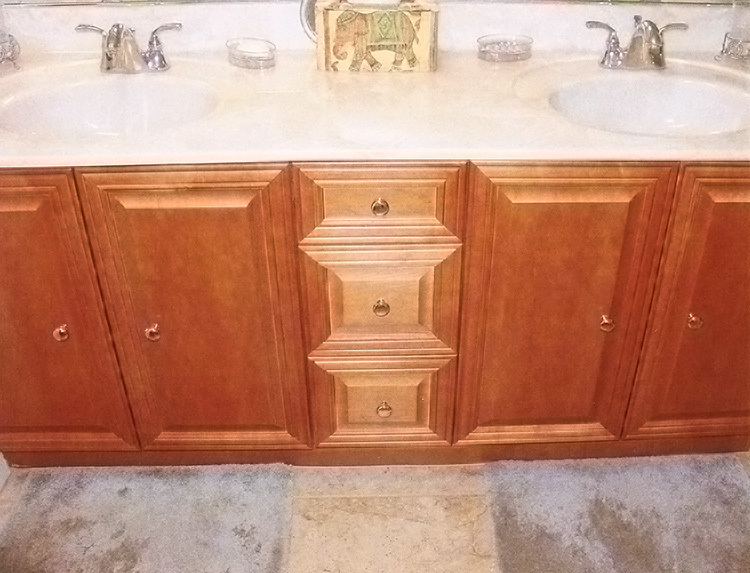 For the master bathroom, let us help you achieve a beautiful sanctuary, a place for recharging yourself. 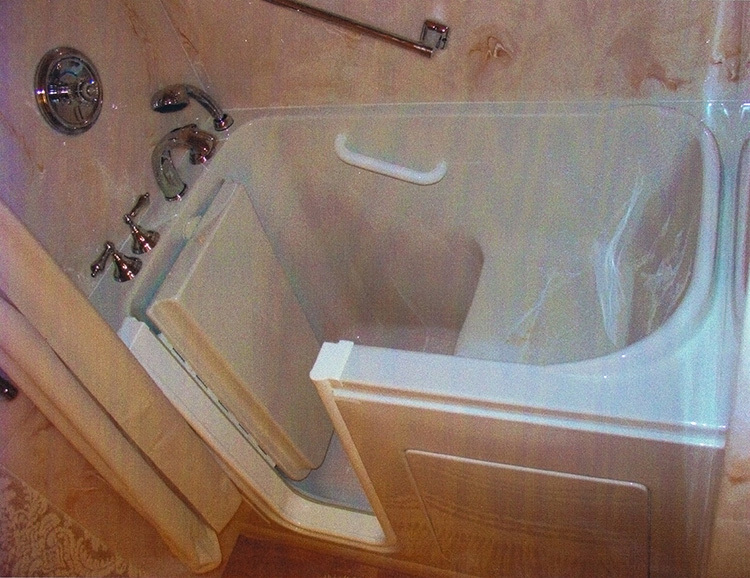 Palmer’s Kitchen, Bath and Beyond also specializes in bathroom safety renovations. 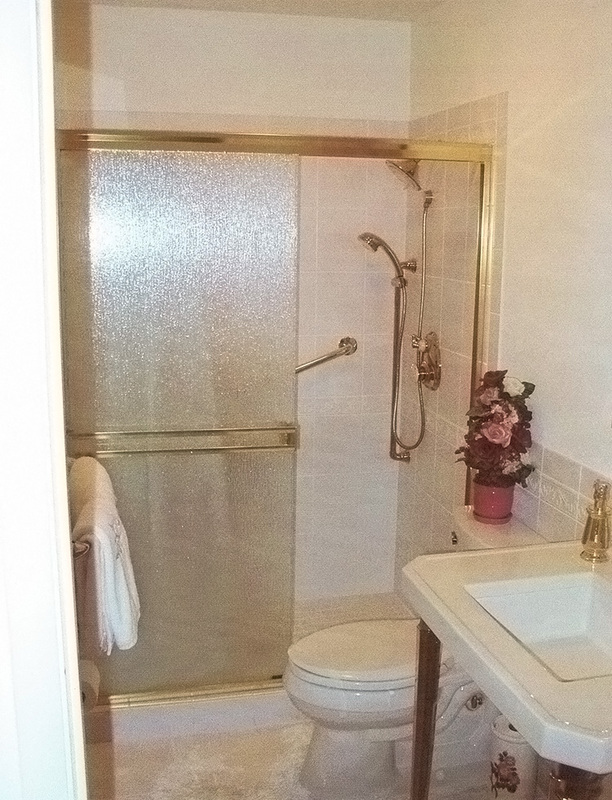 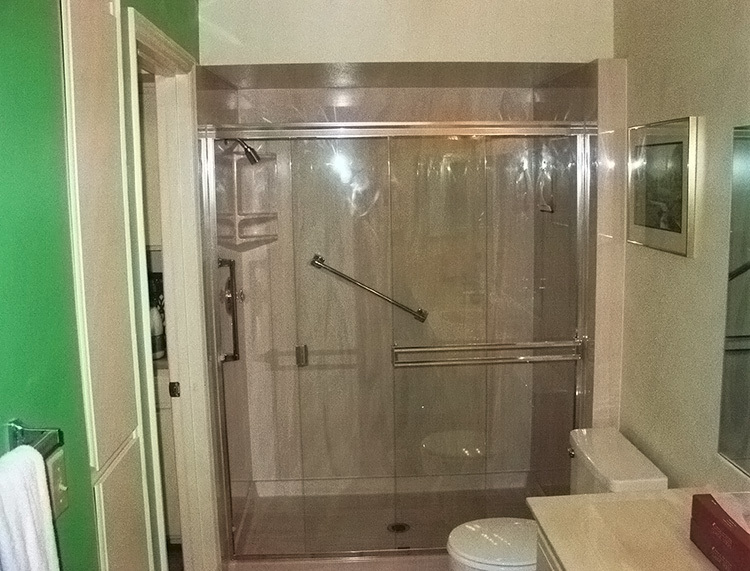 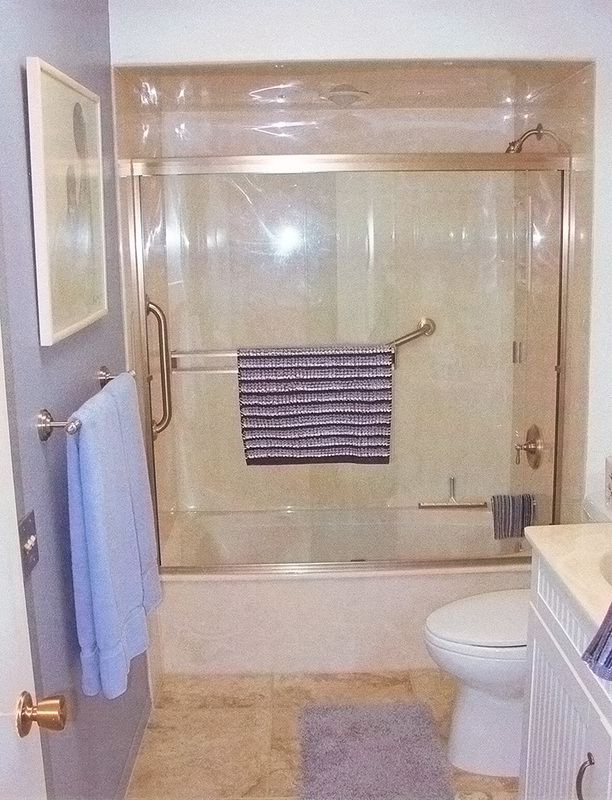 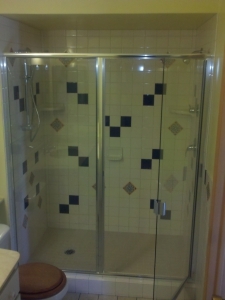 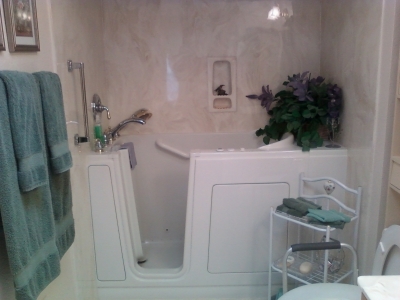 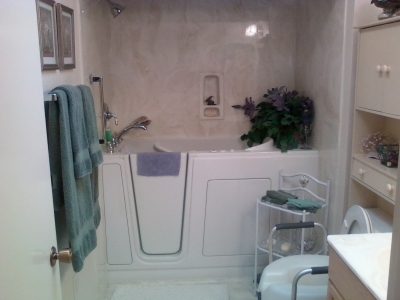 Safety walk-in tubs, grab-bars and tub & shower conversions. 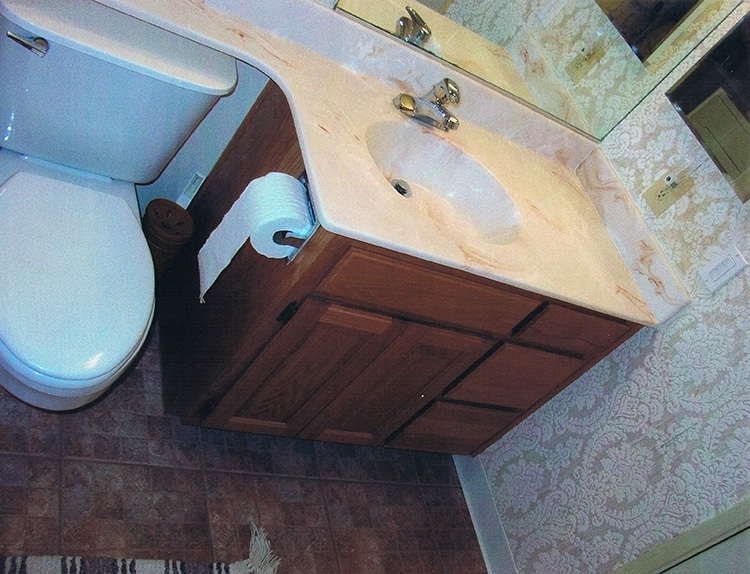 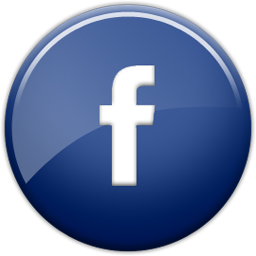 The bathroom is a leading location for accidents and we can help you take steps to decrease the chances of injury.